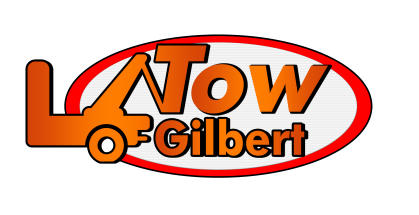 We are locally owned and operated in Gilbert Arizona and service the entire Phoenix Arizona Valley. We love helping customers with any roadside towing needs. ​Please reach out to us if you ever need help on the road or with your vehicle!